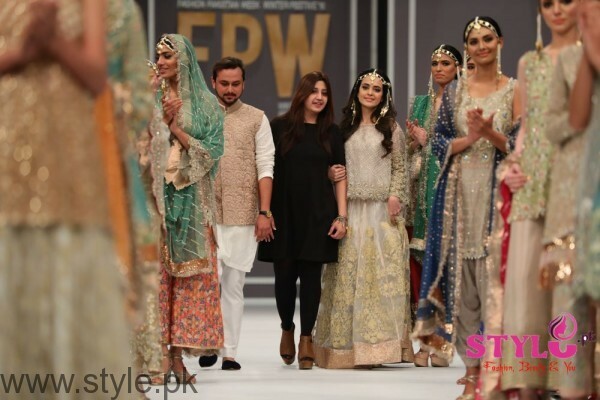 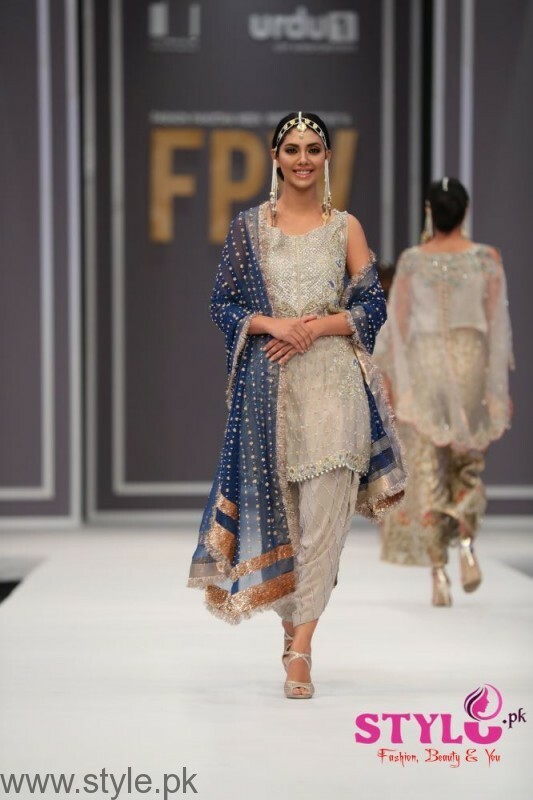 Shehla Chatoor opened the show with her beautiful bridal wear in her signature style of elegant and intricate embellishments on the collection. 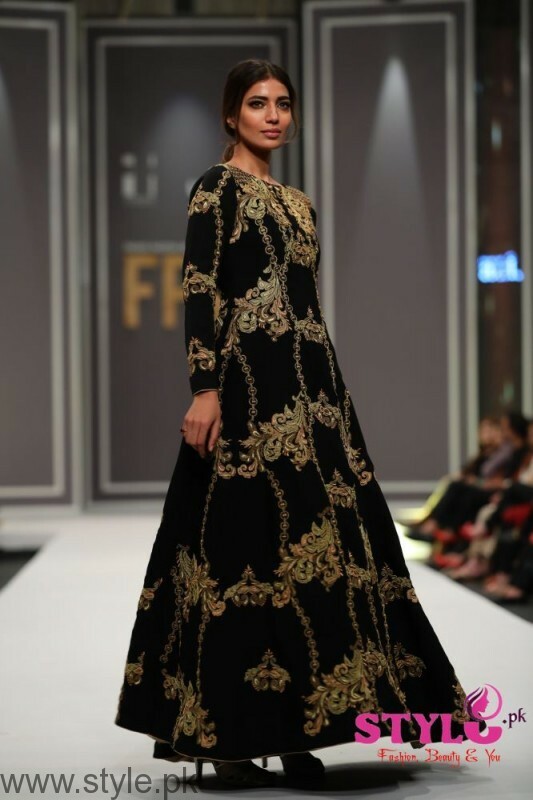 Introducing a new romantic glamour of time, Huma Adnan Bride showcased embroidered and sequin work finesse in her sculpted silhouettes. 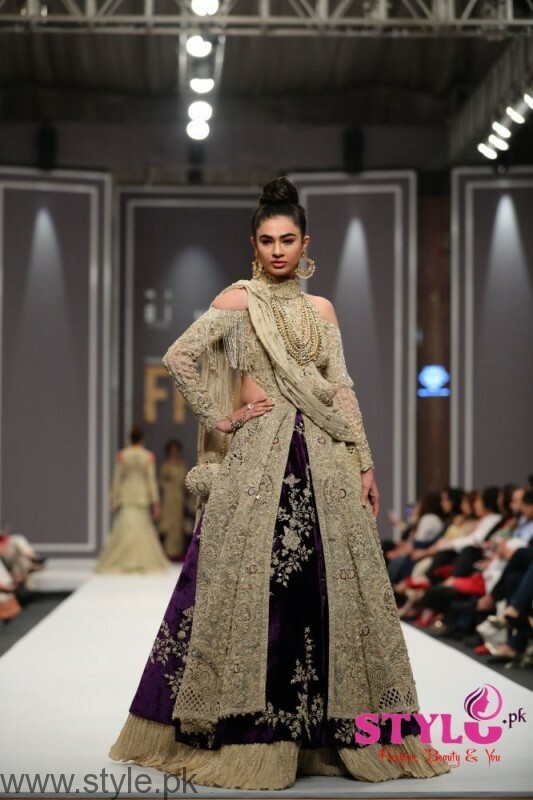 The collection titled ‘Midnight Garden’ combined the scattered and placed floral in rich gem colors such as, deep purples, beetroot extracts, cranberry concentrates and peachy pastels that remained apt and trendy for the Winter festive season. 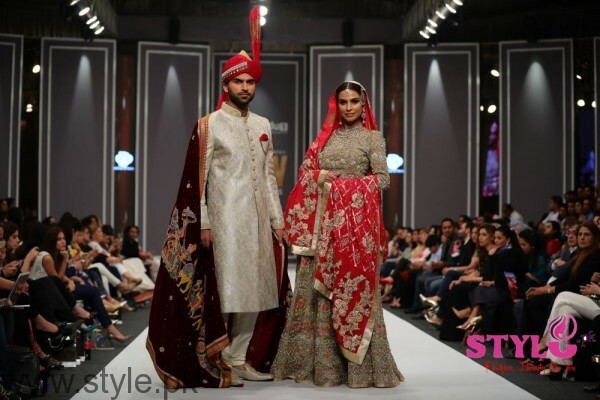 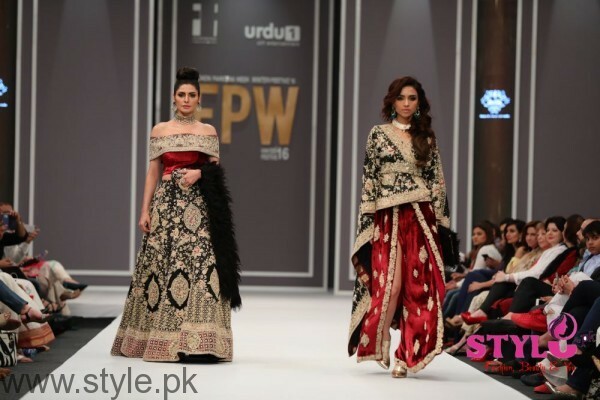 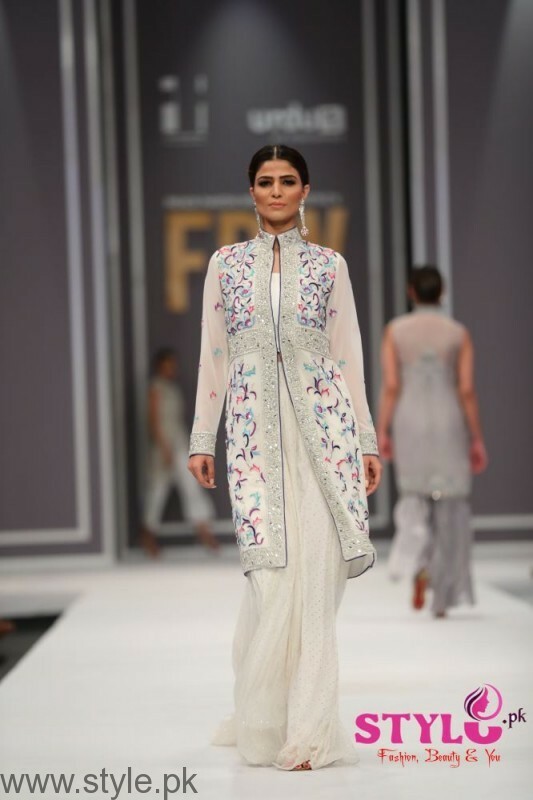 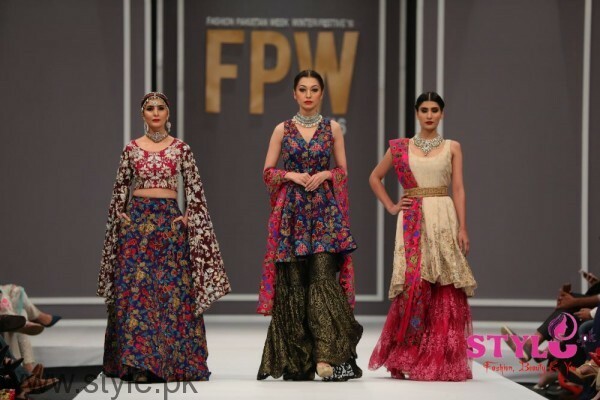 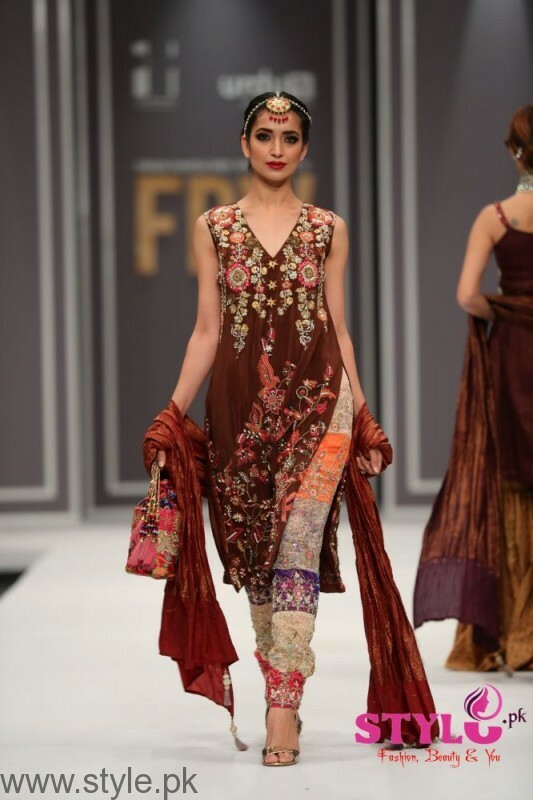 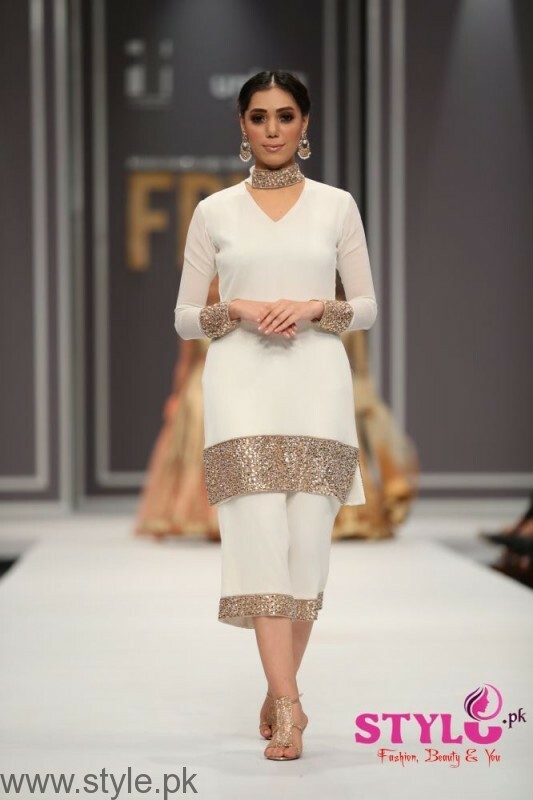 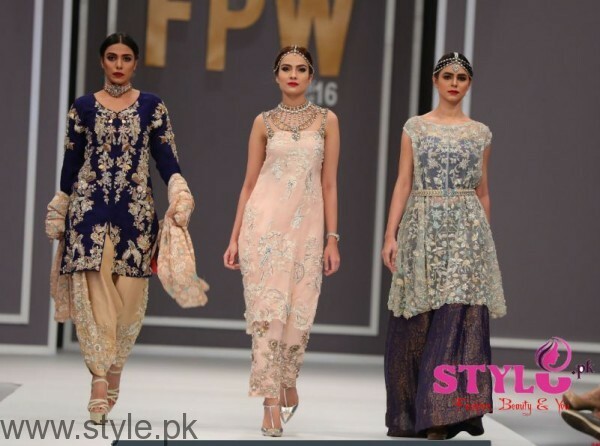 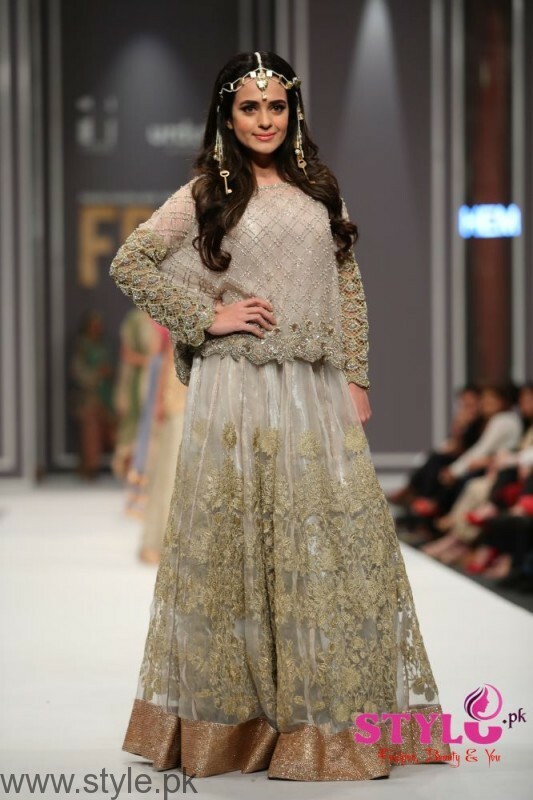 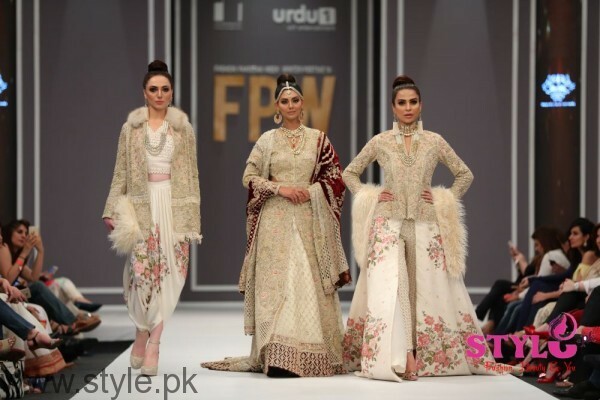 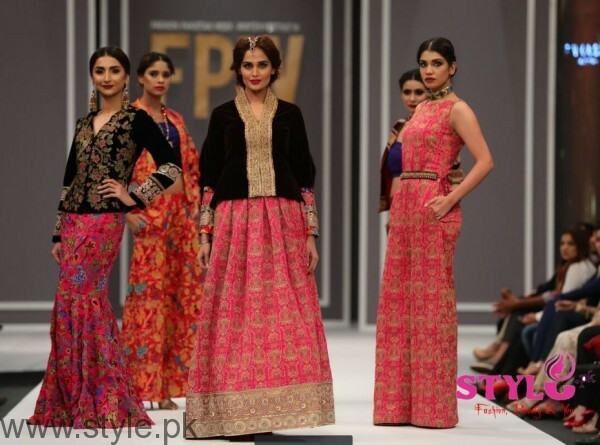 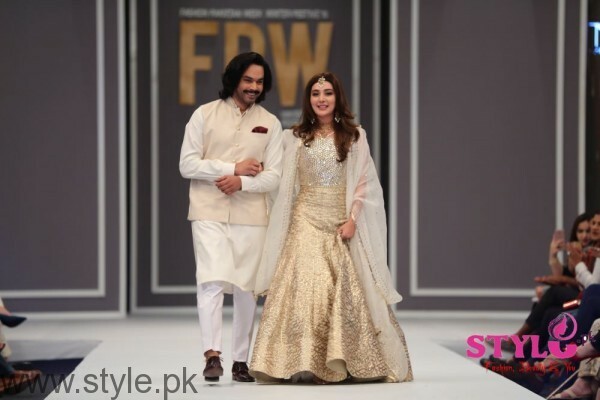 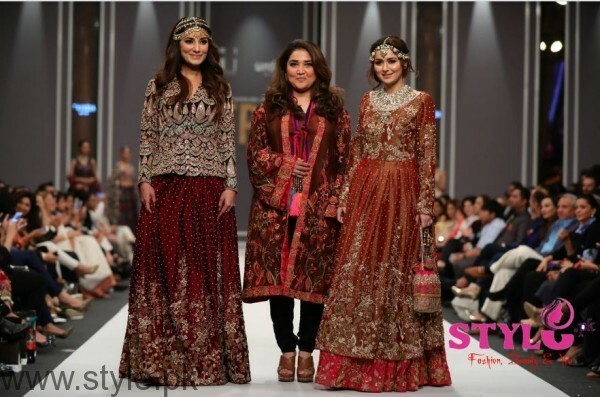 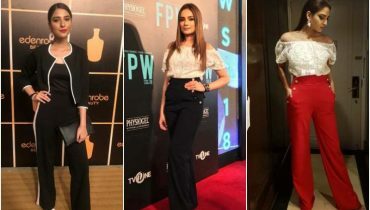 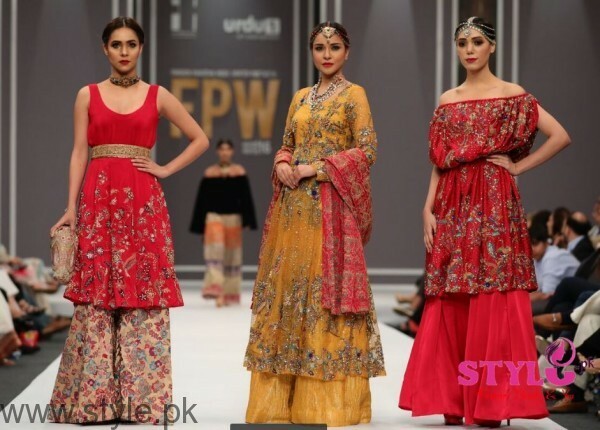 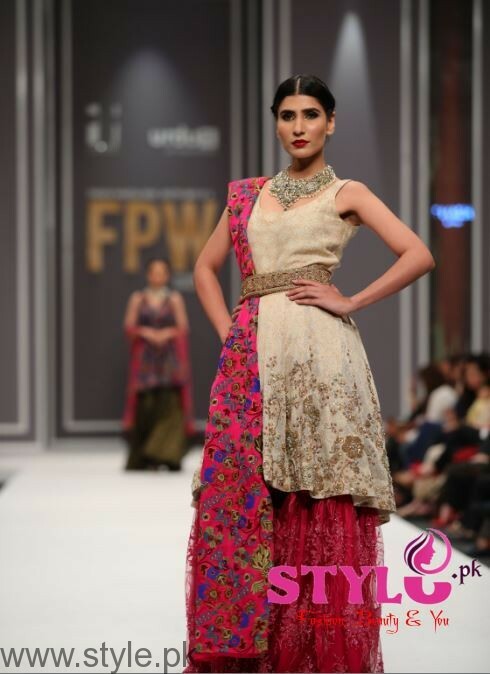 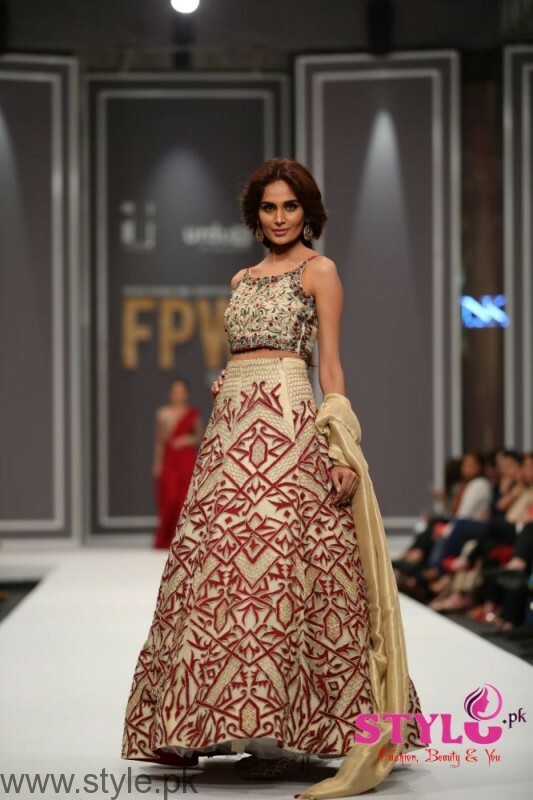 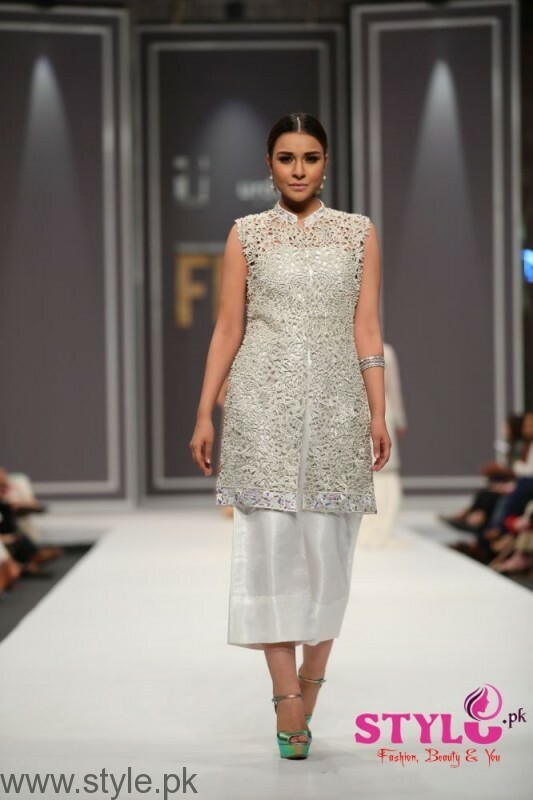 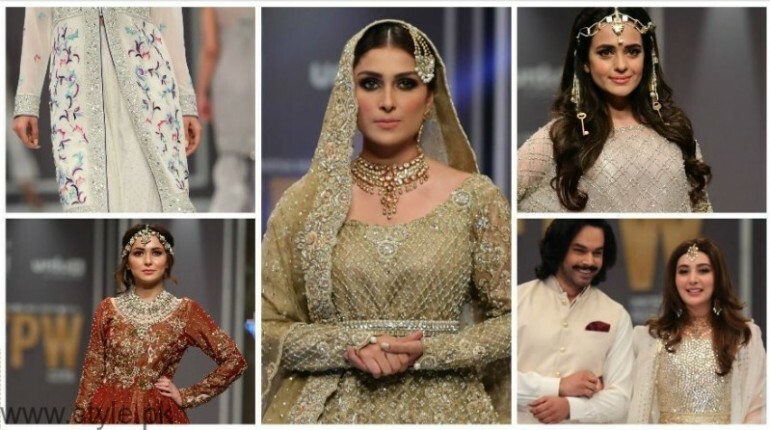 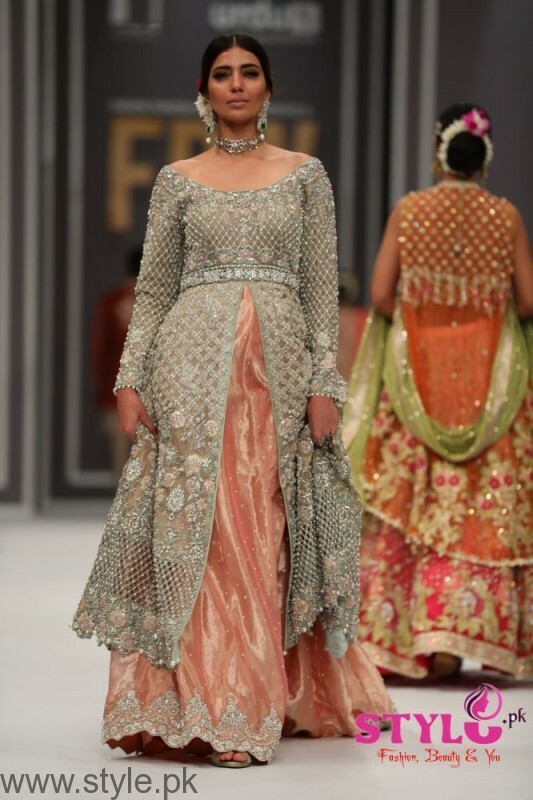 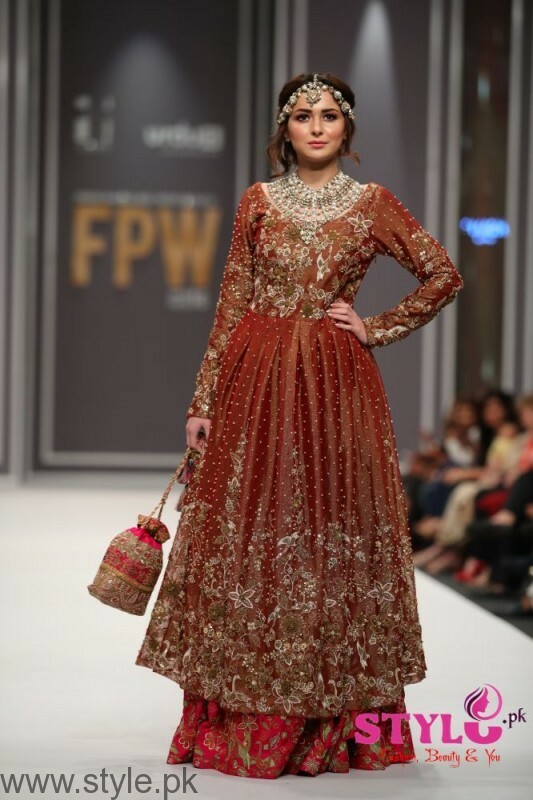 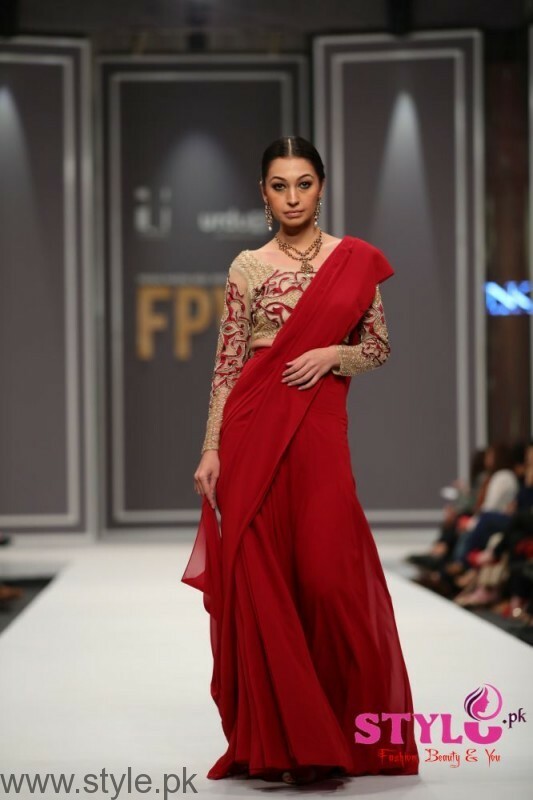 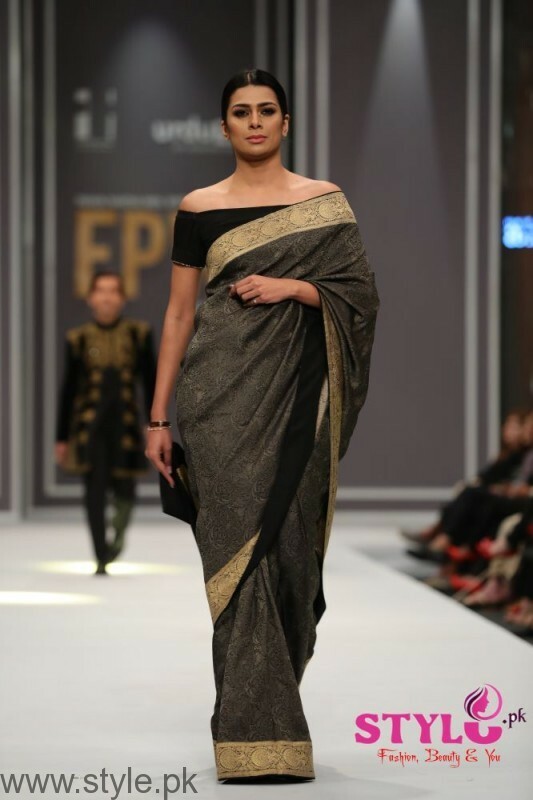 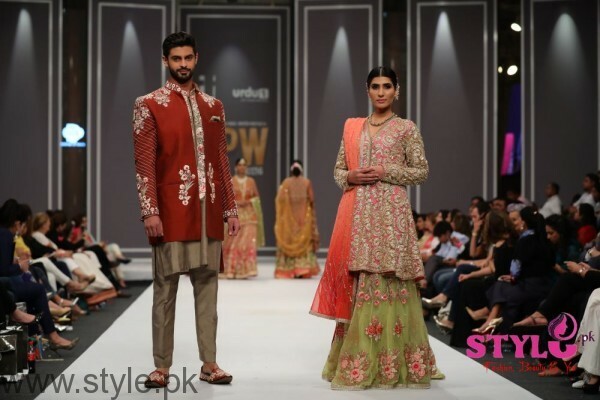 The silhouettes for this showcase at Fashion Pakistan Week 2016 remained voluminous and curvaceous, while at the same time, reminisced the cascading waterfalls against a deep blue sky. 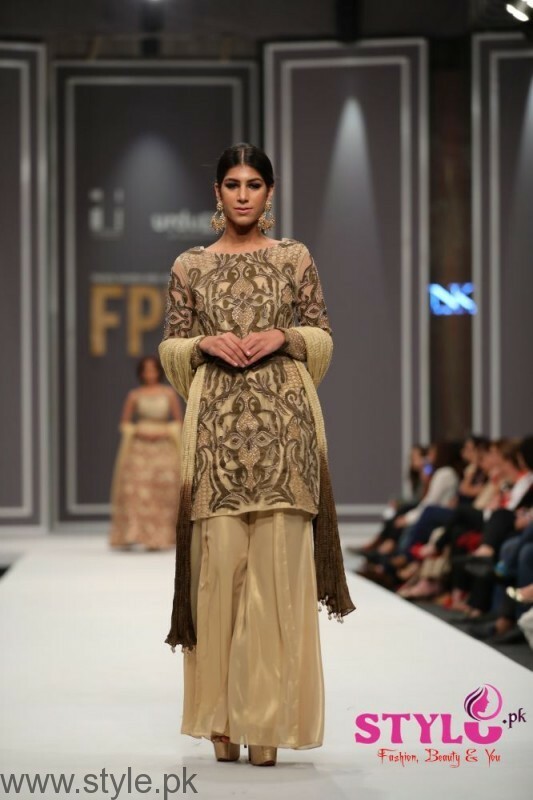 HEM by Sumbul Asif’s latest collection Golden Cage, showcased the use of local crafts with an experimental twist comprising of neutral shades for an ethereal feel. 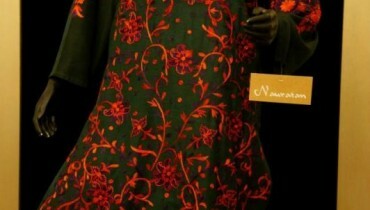 The entire range focused on reviving various embroidery techniques to curate unique looks. 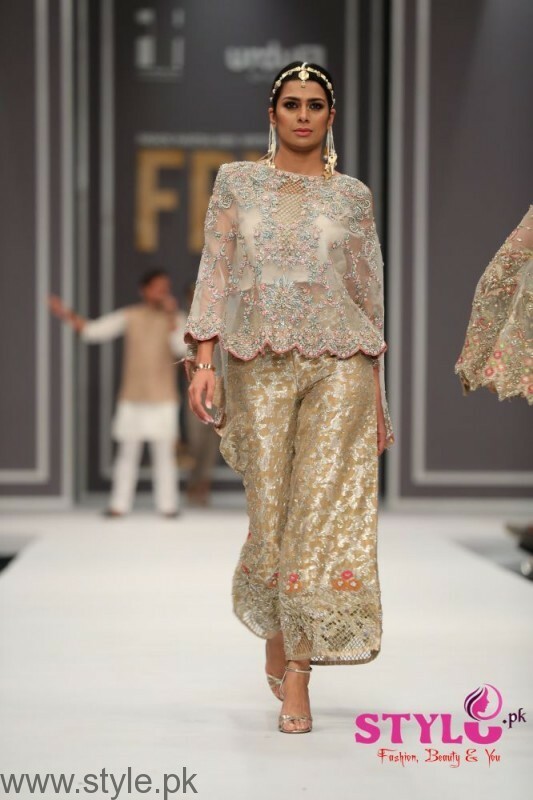 The collection had been created over a variety of light and often diaphanous fabrics such as chiffon, silk, net and organza to add a sense of romance to this contemporary baroque line. 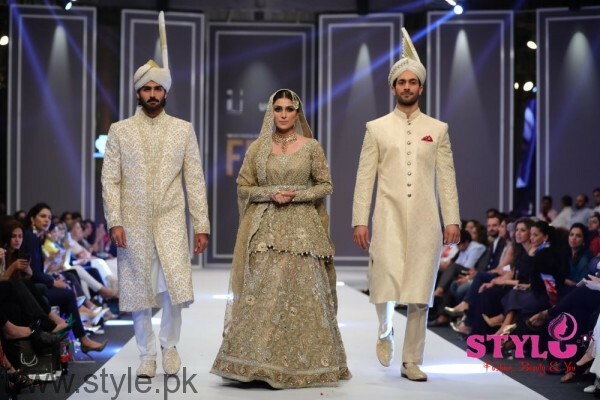 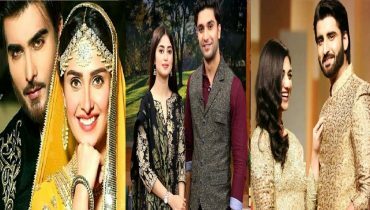 It was a celebration of craft, couture-style with pieces that one can wear at a party as well as wedding and other festive occasions. 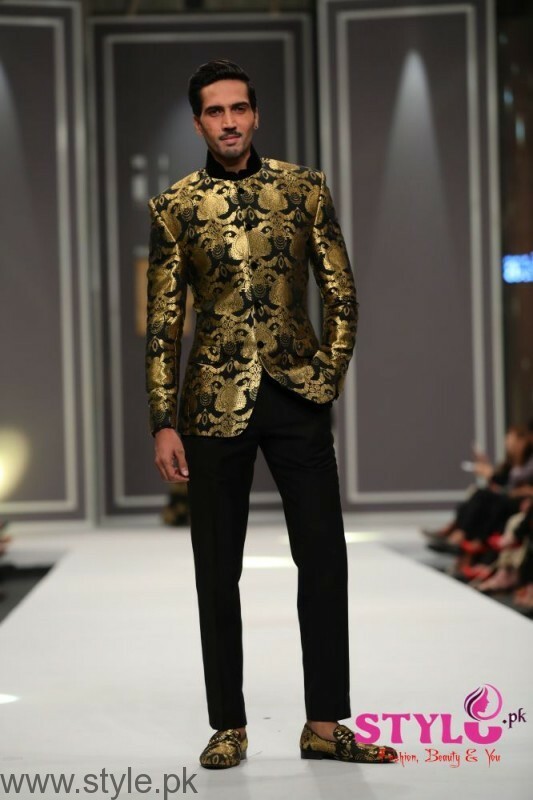 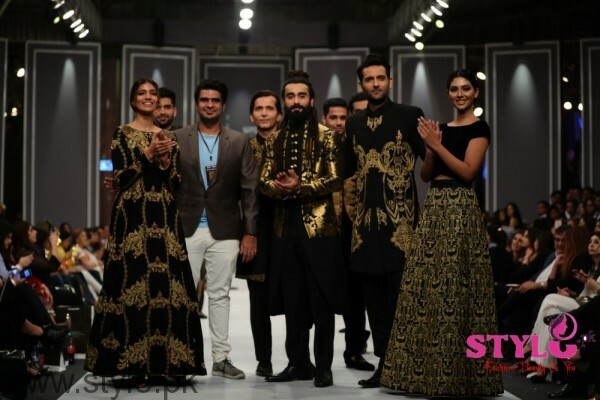 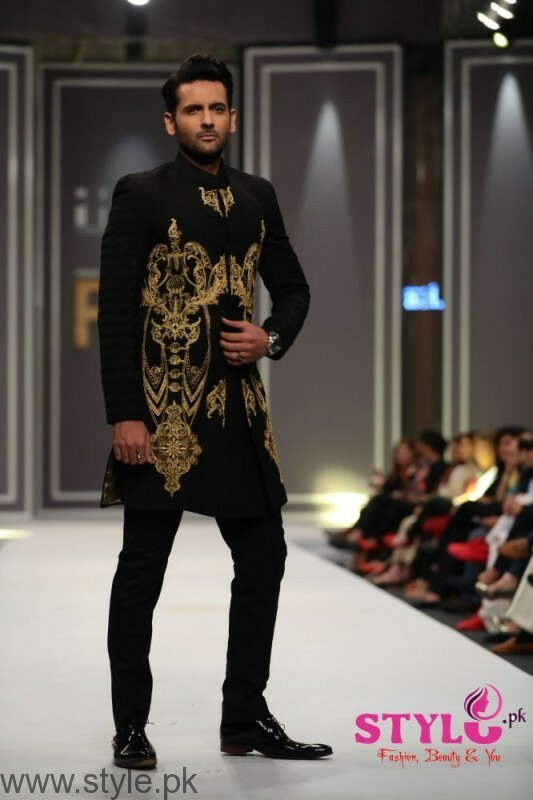 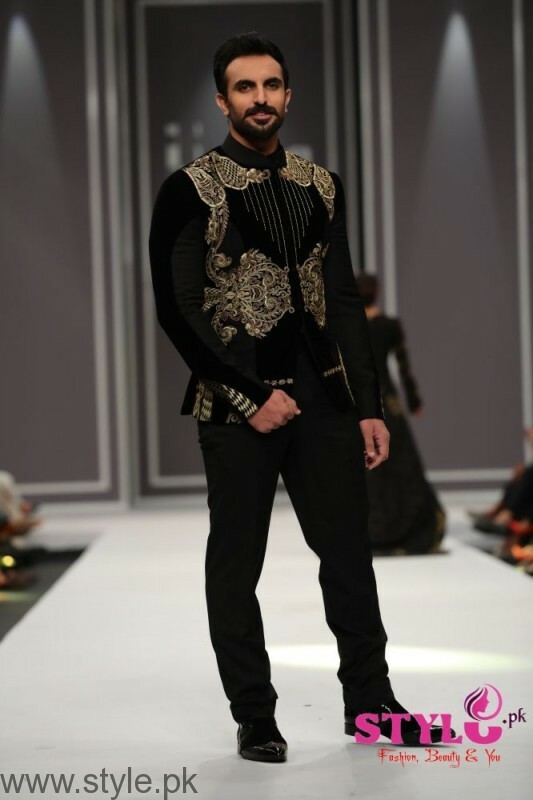 The menswear collection ‘Baroque Star’ (‘Ba-Rock Star) by The House of Arsalan Iqbal for Fashion Pakistan Week Winter Festive2016-2017 was indubitably inspired by the exuberance, and grandeur of 16th century Baroque painting and architecture with its emphasis on clear, easily interpreted detail. 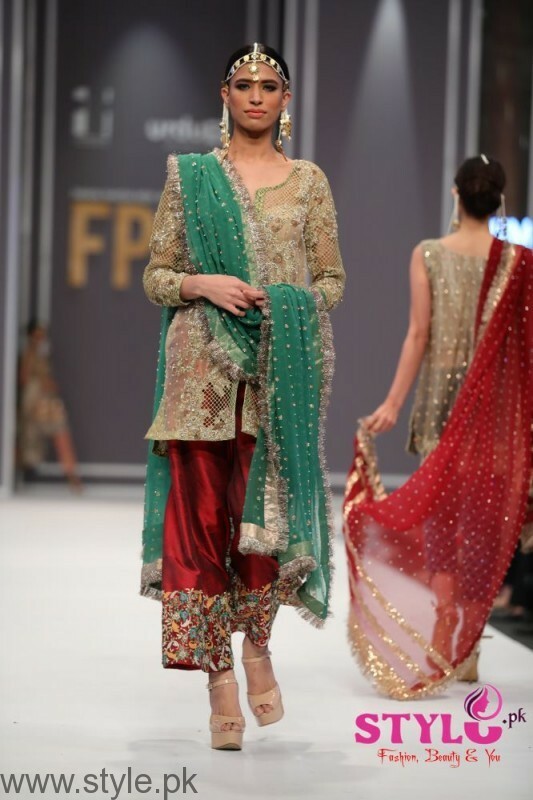 Myriad type of uniquely crafted thread were used for embellishment, including a novel technique which used different diameters of threads which in combination created a shadow 3D effect, incorporated into exotic patterns and intricate embroidery. 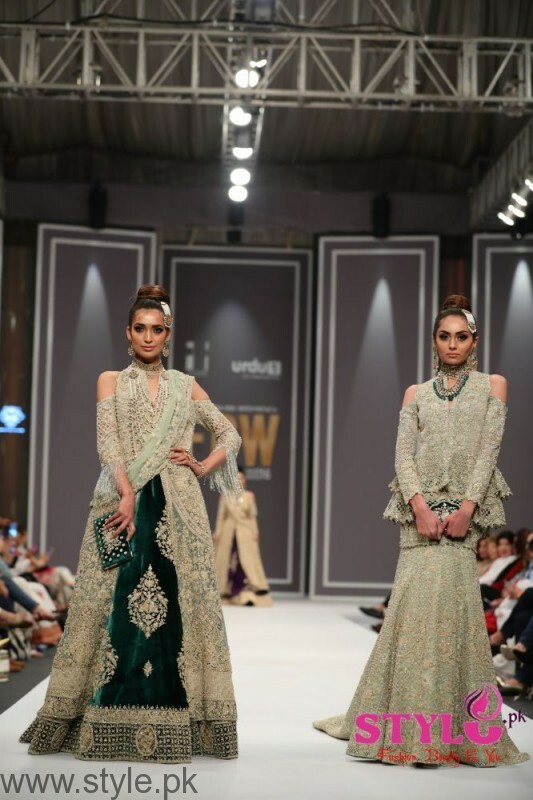 Natasha Kamal’s AW16 Couture collection reinterpreted and modernized time-treasured classics. 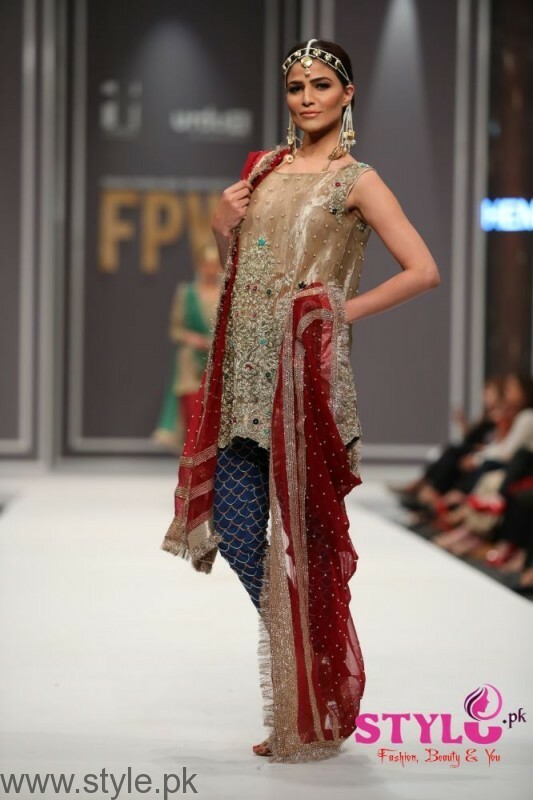 This break away from convention was an attempt to capture the freedom and independence we want for ourselves. 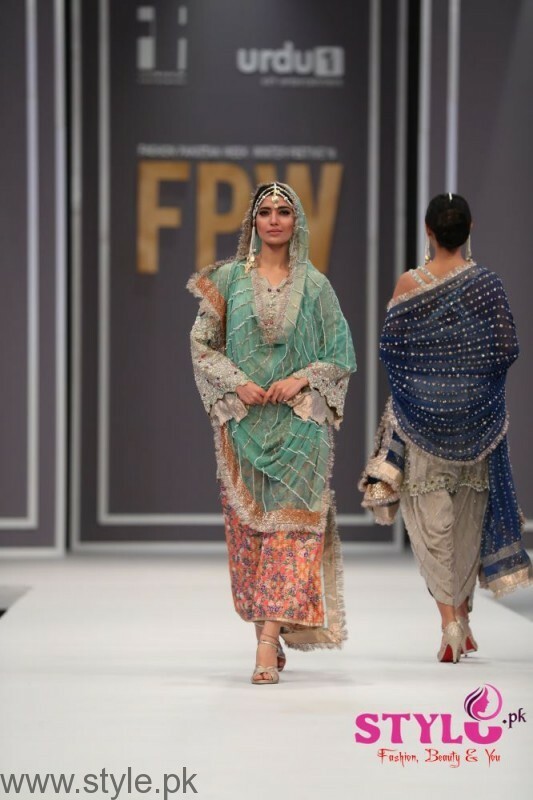 Stylish statement pieces created using signature gota, appliqué, intricate beadwork, embroidery and cutwork detailing adding both textural interest and create powerful imagery. 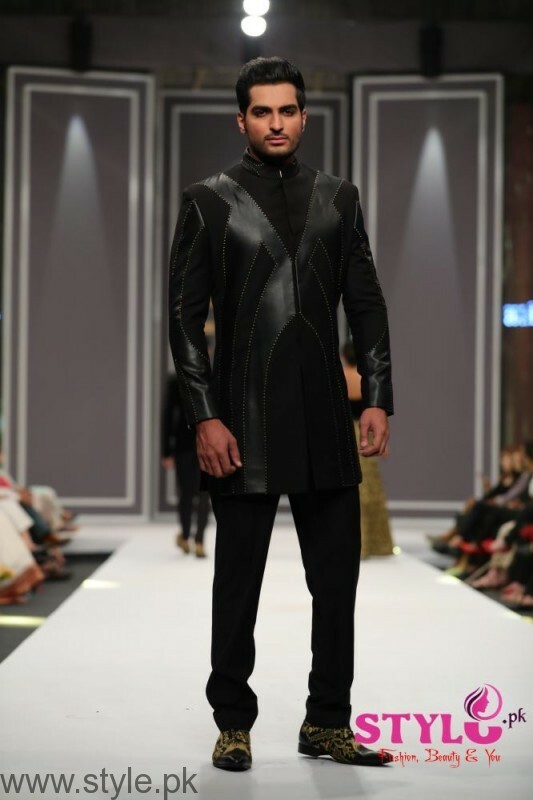 It’s was a bold collection with tailored silhouettes, sumptuous fabrications and couture details. 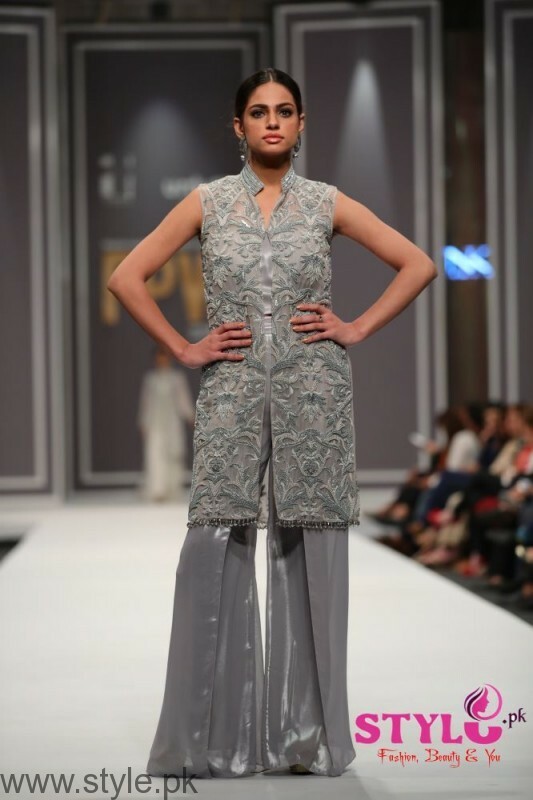 This season Natasha Kamal placed great emphasis on structure and symmetry. 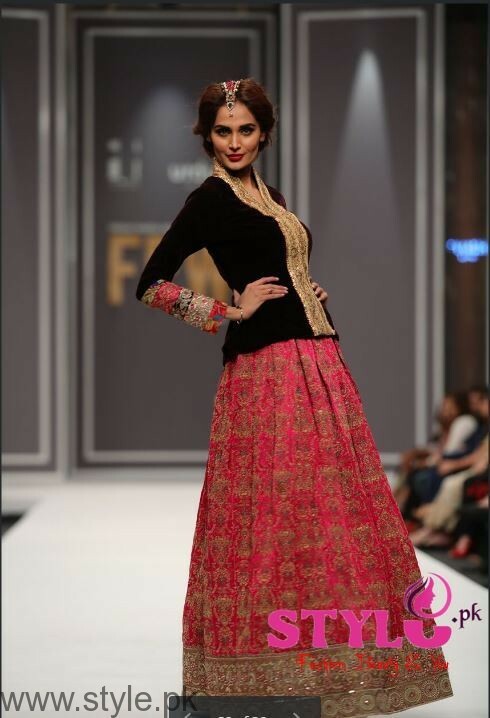 Whether realized in softly tailored silhouettes or voluminous skirts. 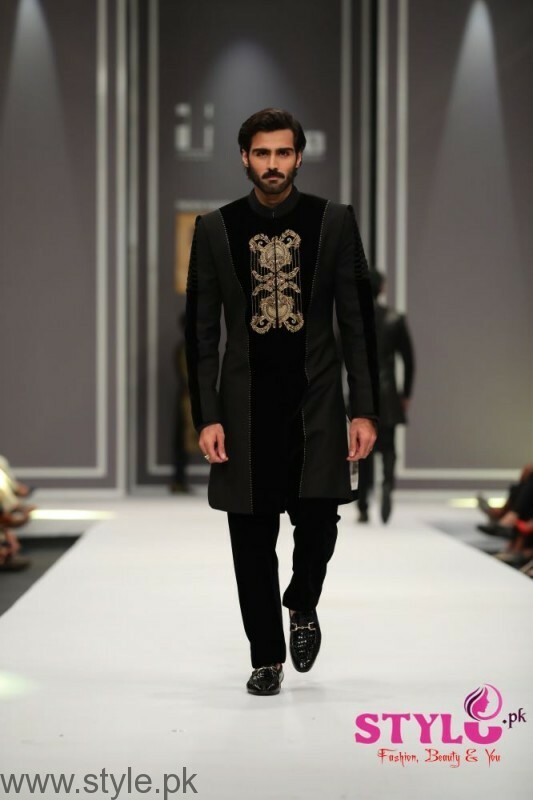 The house of Deepak Perwani celebrated love. 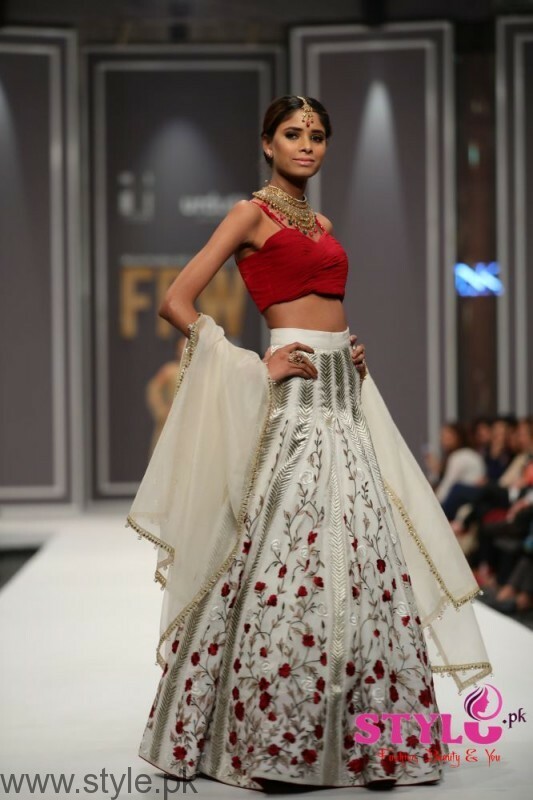 The collection took inspiration from the infinite and transformative force of love, which makes one go beyond oneself. 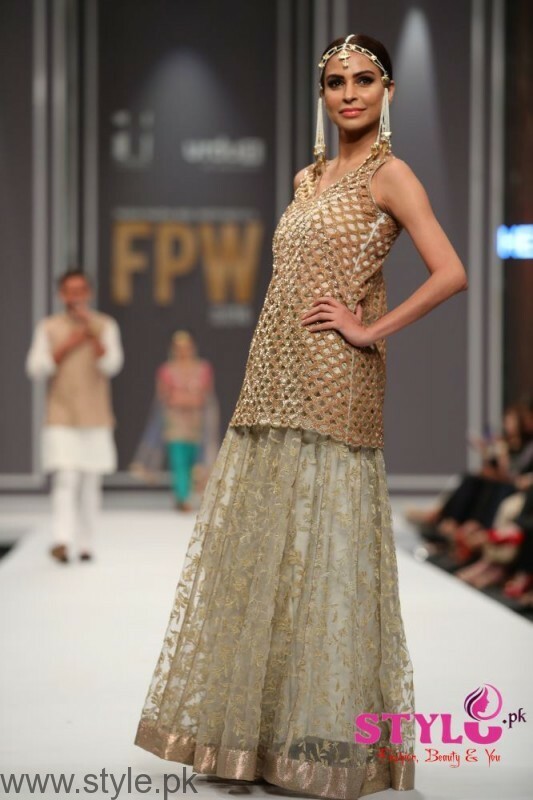 The collection took us from the infinite array of colors to the everlasting radiance of gold. 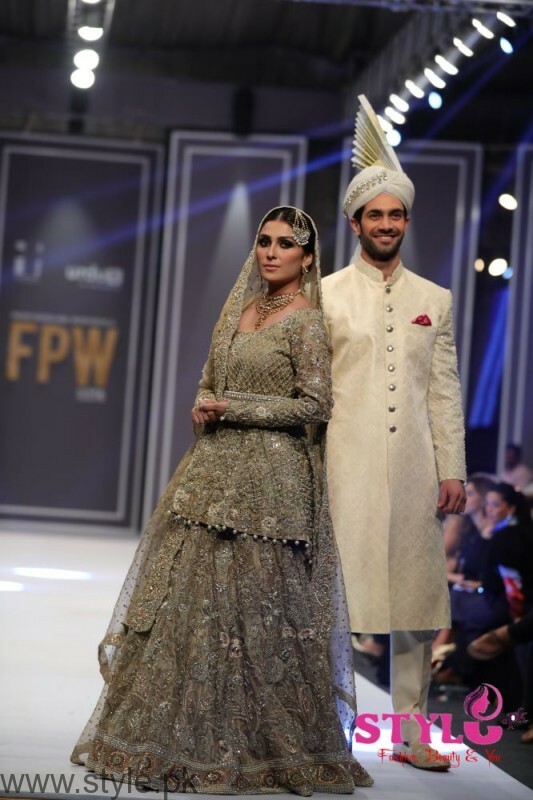 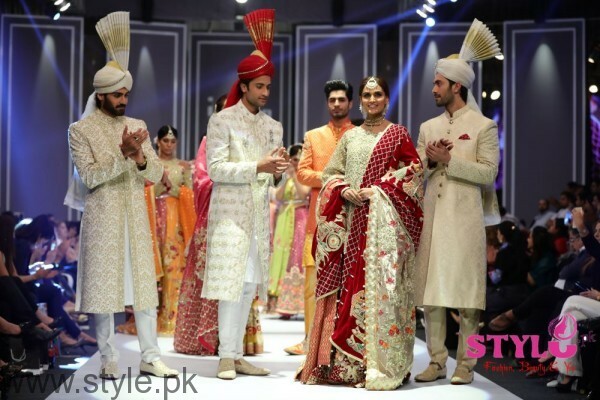 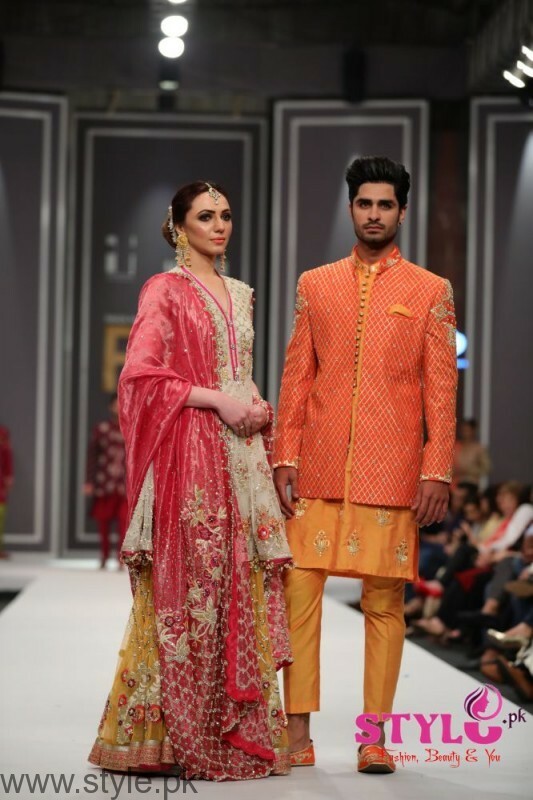 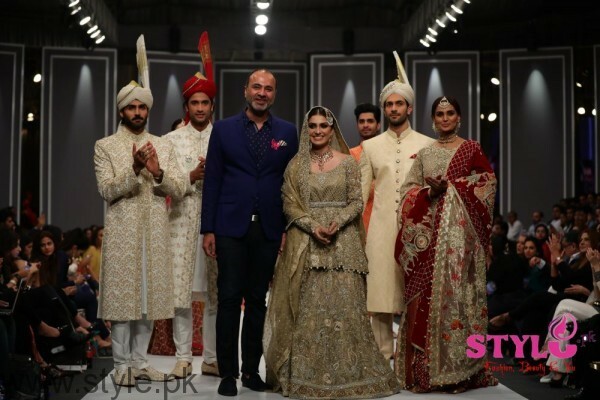 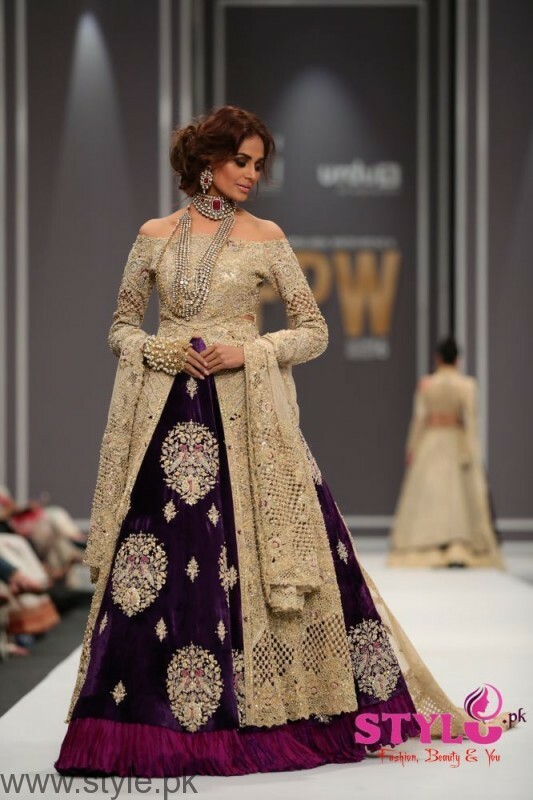 The house of Deepak Perwani presented ISHQ.